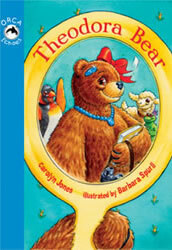 Carolyn is available for bookstore, library, and book fair readings, or for classroom visits. For classroom visits, see this page. Young readers wishing to ask a question or send writing or artwork should go to this page.